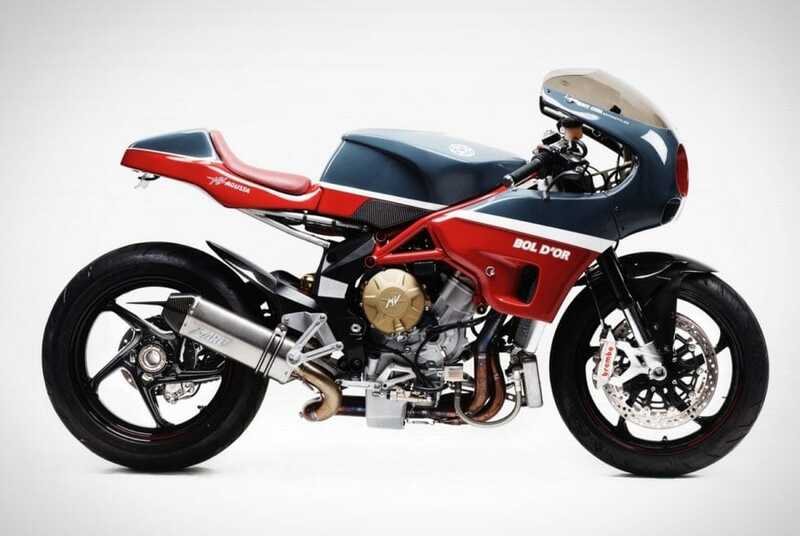 Designed specifically for the race track, the MV Agusta ‘Bol d’Or’ Motorcycle is a wild and agile 2-wheeler with gorgeous looks. 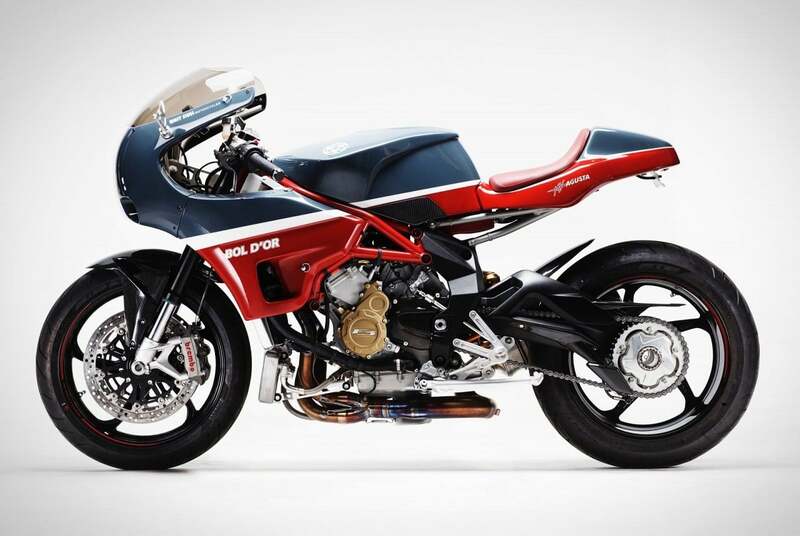 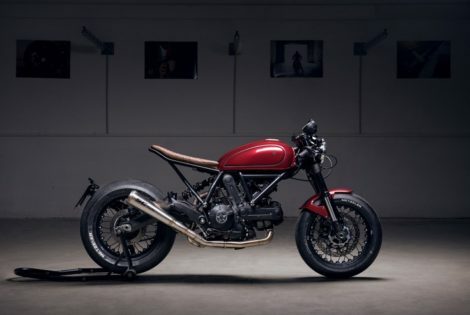 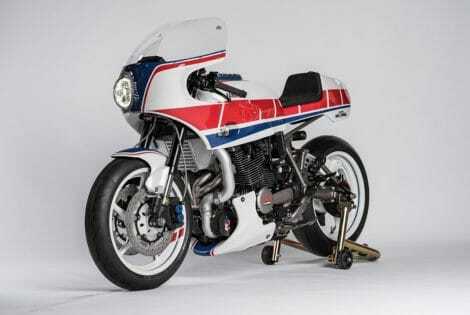 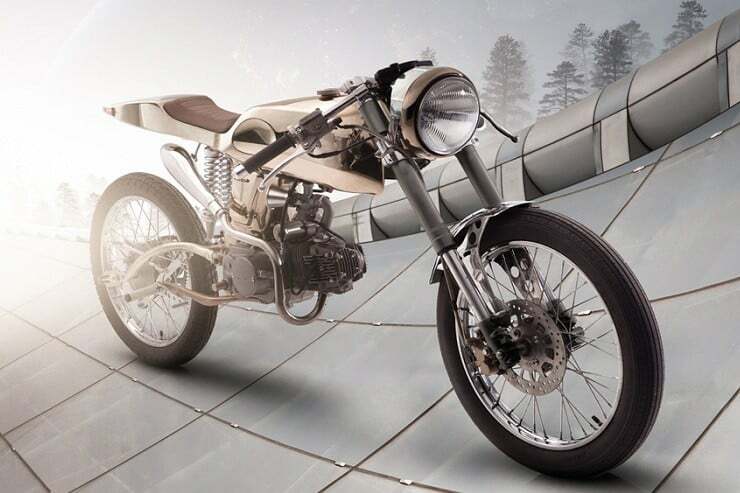 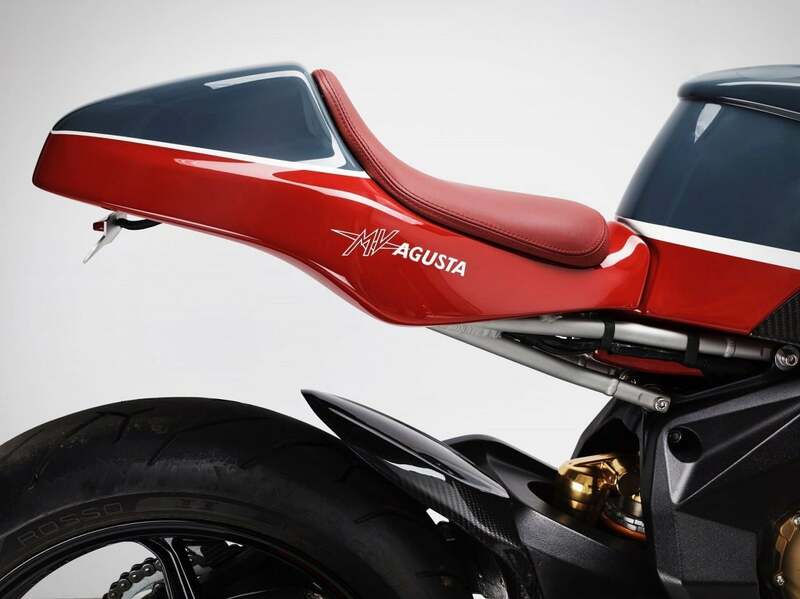 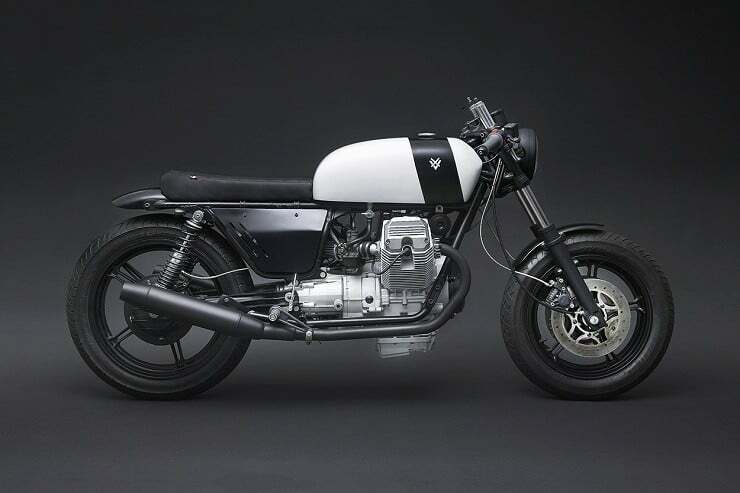 Built by one of the most talented bike-tunning specialists in the world, Walt Siegl, ‘Bol d’Or’ is based on an MV Agusta F3 model. 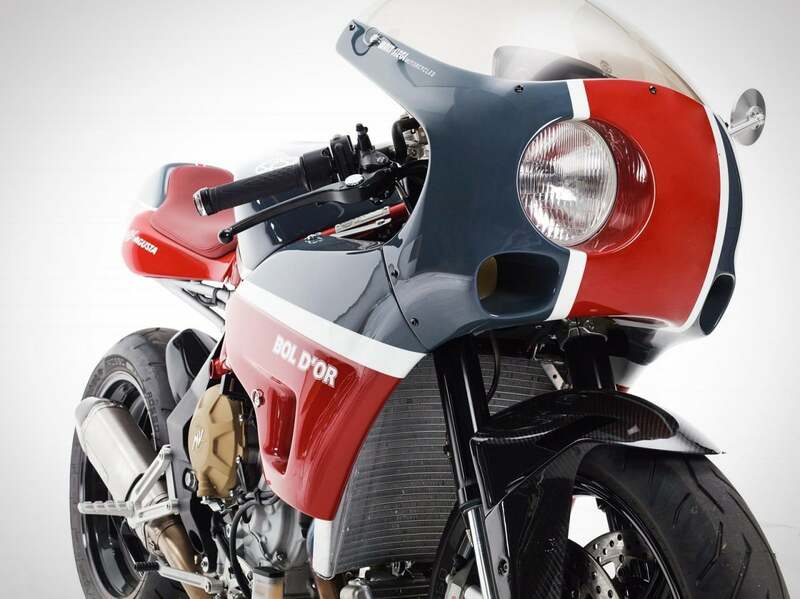 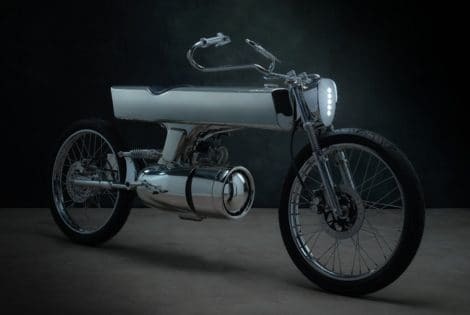 At 381 lbs, the donor bike was already a light racer, but Walt took it a step further, shaving off 80 lbs, in order to boost the bike’s performance on the track. 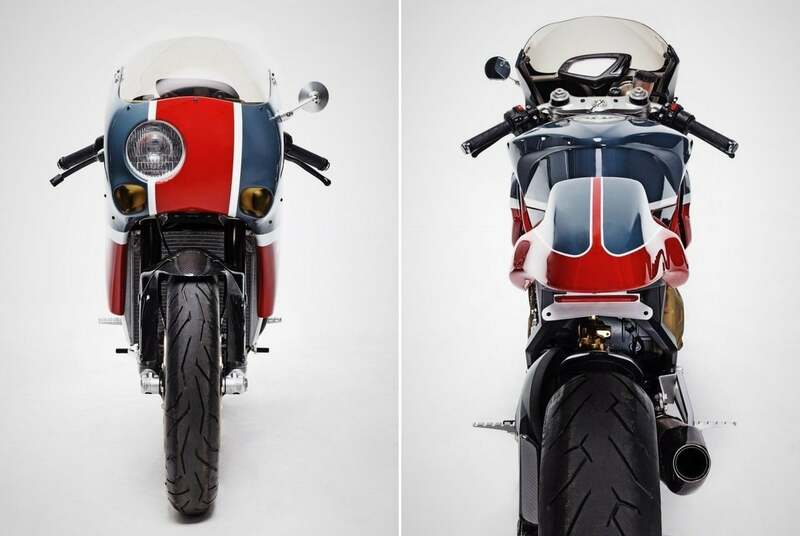 While the original frame remained untouched, the fairing, subframe, fuel tank, seat, rear cowl, fenders, and exhaust were all removed. 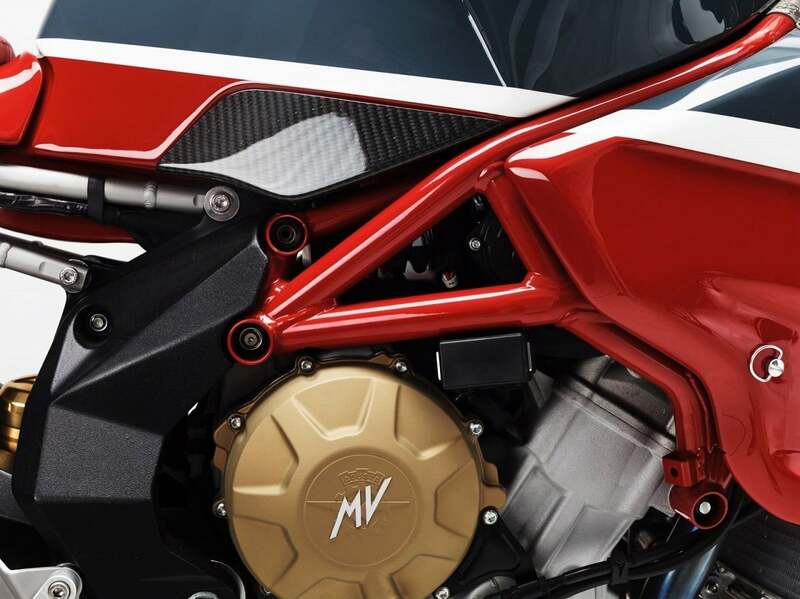 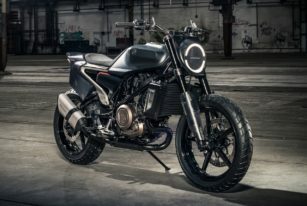 A new lightweight subframe has been added and the high-performance engine got even more oomph with the addition of a new lightweight exhaust, ram-air intakes, and a tunable performance program loaded into the ECU. 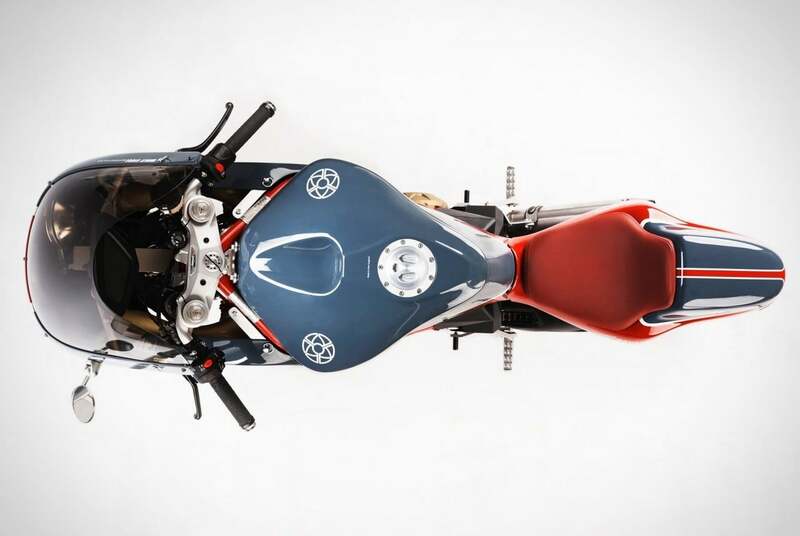 The upgraded machine was then finished with a crisp paint job by the same lucky man who ended up racing it, placing 7th in each of the 4 races he competed in, against top-of-the-line contemporary superbikes.